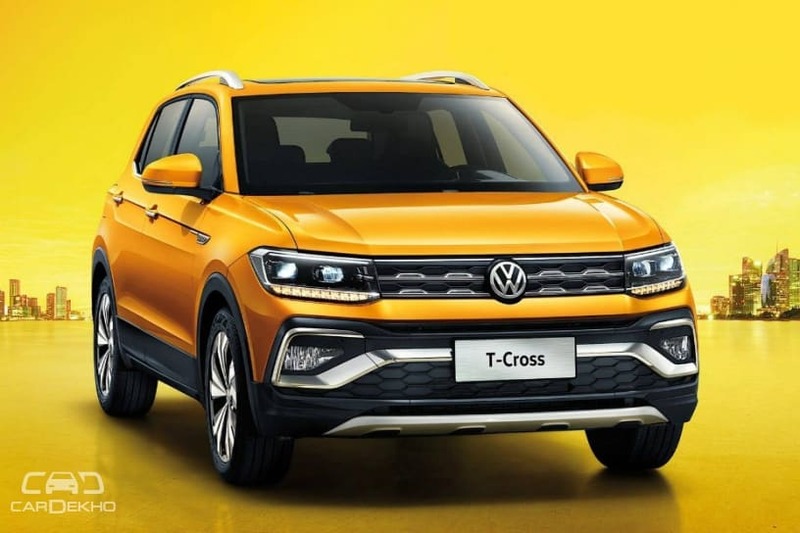 Volkswagen unveiled its smallest SUV, the T-Cross, in October 2018 simultaneously at Europe, South America and China. The VW T-Cross is based on the same MQB A0 platform as the Polo and Virtus (next-gen Vento). This platform will be localised in India by 2020 and the compact SUV is expected to be launched here by the end of that year. While the T-Cross is available with a range of petrol and diesel engine options in international markets, Volkswagen has reportedly stated that a hybrid or plug-in hybrid version is not on the cards yet. The carmaker believes that electrifying the T-Cross doesn’t make any sense from a financial standpoint. It would make the compact SUV expensive to such an extent that it would be priced in the vicinity of VW’s upcoming all-electric ID hatchback. The 2020 ID hatchback is based on a dedicated all-electric platform called the MEB and will offer a range of over 500km on a single charge. The T-Cross is expected to be priced between Rs 10 lakh - Rs 16 lakh in India and the 2020 ID is believed to cost less than €25,000 (~ Rs 20 lakh) in Europe. This means that a hybrid or plug-in hybrid version of the T-Cross will be priced too close to the ID, making it a less attractive buy. But that doesn’t really mean that the A0 platform can’t support hybridisation. VW Group’s head in India, Gurpratap Boparai, has in the past confirmed to CarDekho that from an engineering standpoint, it is possible to offer a hybrid car on the MQB A0 platform. However, he added that the carmaker is not currently working on a T-Cross hybrid. Most of the T-Cross’ rivals use internal combustion engines as well. The India-spec T-Cross will be powered by a locally manufactured 1.0-litre TSI turbocharged petrol engine. There’s no clarity on whether it’ll get a diesel heart in India as Volkswagen is rumoured to ditch its 1.5-litre TDI engine once BSVI emission norms are implemented in April 2020.